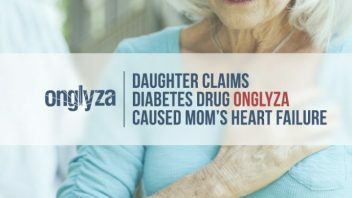 The daughter of a woman who suffered heart failure after taking Onglyza (saxagliptin) claims the diabetes drug contributed to her mother’s death. 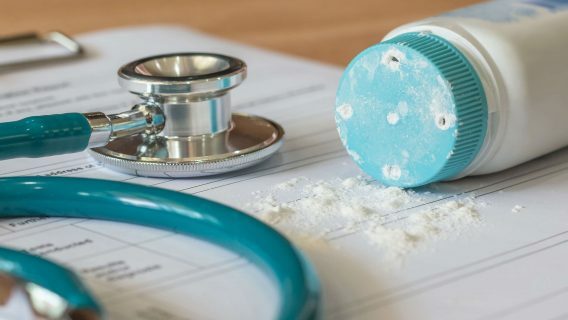 In the lawsuit filed against drugmaker AstraZeneca, Rochelle Gibson claimed her mother, Lillie Ree Gibson, took Onglyza for the treatment of Type 2 diabetes in 2010. She first suffered heart failure in 2011 and was hospitalized twice before her death in October 2013. The U.S. Food and Drug Administration warned Onglyza could lead to an increased rate of hospitalizations from heart failure in April 2015 after a study of 16,000 patients revealed a 27 percent increased rate of heart failure hospitalizations in people who took the drug. The FDA had told diabetes drugmakers they needed to prove their drugs did not increase cardiovascular risk in 2008. Gibson requested a trial by jury and is seeking damages totaling more than $50,000 in addition to legal costs and punitive damages. Onglyza is a DPP-4 (dipeptidyl-peptidase 4) inhibitor that works by helping the pancreas create insulin and preventing the liver from making extra sugar. DPP-4 inhibitors like Onglyza and Januvia face scrutiny, because some studies indicate they can increase the risk of pancreatitis (inflamed pancreas) and pancreatic cancer. Before studies linked Onglyza to an increase in heart failure hospitalizations, studies linked DPP-4 inhibitors to potential increased risks of pancreatitis, pancreatic cancer and thyroid cancer. The FDA reviewed the data but agreed with the European Medicines Agency that there was not enough information to prove the drugs caused cancer. However, a recent study reviewed FDA adverse event reports through 2014 and found a higher risk of pancreatic cancer from people who took DPP-4 inhibitors than the normal population. 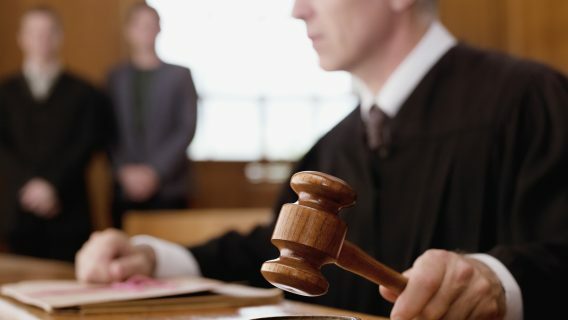 People who developed pancreatitis or pancreatic cancer from drugs similar to Onglyza filed lawsuits against the manufacturers. 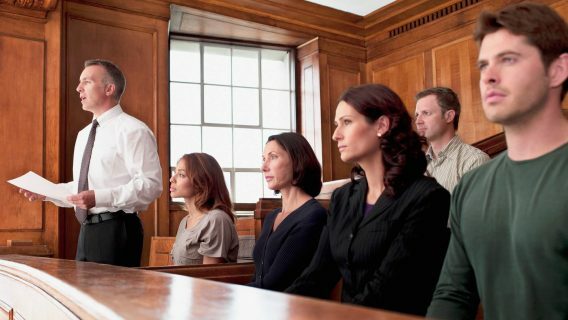 So many were filed that courts consolidated them to a multidistrict litigation court in order to more efficiently manage them. The FDA approved Onglyza in 2009 and a combination drug called Kombiglyze XR (saxagliptin and metformin HCl) in 2010. 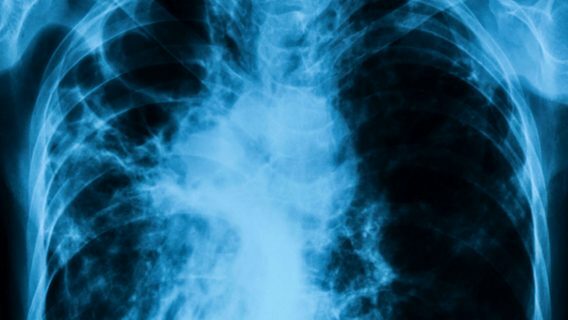 But the agency denied approval of a drug that combines Onglyza (saxagliptin) and the SGLT2 inhibitor Farxiga (dapagliflozin) in October 2015, stating it needed more clinical trial data before it could approve it. The company predicted the drug could generate sales of $8 billion by 2023, according to Reuters. Sold individually, Onglyza generated $391 million and Farxiga generated $205 million halfway through 2015, according to Reuters. Onglyza made $820 million in 2014, according to AstraZeneca’s annual report. It’s unclear what additional information the FDA is seeking from AstraZeneca and whether concerns of pancreatitis, prostate cancer, thyroid cancer or heart failure had anything to do with the denial.